The documents released by a British Parliamentary Committee disclosed agreements between the social media giant and select companies, allowing them access user data. In a breach of privacy, Facebook gave companies like Netflix, Lyft and Airbnb special access to user details. This information was released through emails and other documents by a British Parliamentary Committee on Wednesday, December 5. 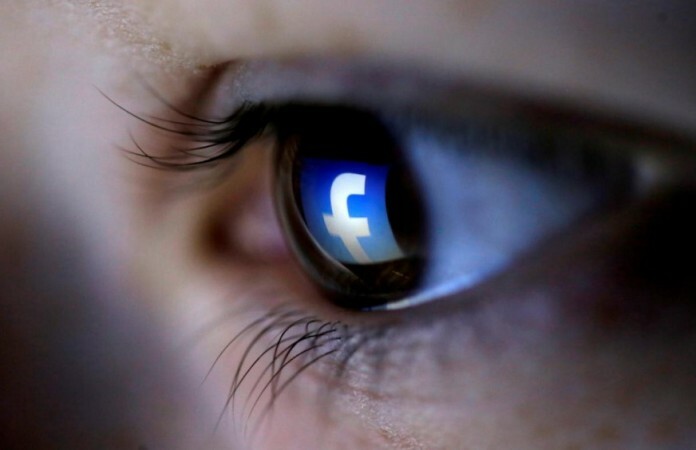 The documents released by the committee disclosed agreements between social media giant and select companies giving them access to user data, reports Times of India. The report goes on to say how the emails showed the company debating if they should give app developers user data as well. While they shared user information, with some companies, email exchanges showed that Facebook also discussed barring access to user data for their competition, like Vine. Companies on a 'whitelist' were given access to the data. Netflix, Airbnb, Lyft, and Badoo were some of the companies which featured in the list. The company used an approval system to decide if they made it to the whitelist. The emails showed that they also discussed the amount spent on advertising as well as whether the company should be given special treatment. The internal documents were made public by Damian Collins, a parliamentary member, part of the British Parliamentary Committee. He is currently investigating Facebook. He obtained the documents from Six4three, an app developing company which is presently in talks with Facebook. "The documents Six4Three gathered for their baseless case are only part of the story and are presented in a way that is very misleading without additional context," a Facebook spokesperson was quoted as saying by Reuters. The spokesperson added, "We stand by the platform changes we made in 2015 to stop a person from sharing their friends' data with developers." The documents submitted are currently in a sealed folder in a California court.